With smartphones equipped with high resolution cameras nowadays, everyone can easily capture images and use the resulting photos for whatever purpose. These photos, however, do not always reflect reality. They could be heavily enhanced or modified. Smartphones come with variety of applications that allow users to quickly edit their photos. It’s also possible to use filters to produce images that try to erase imperfections away and create images that looks better than the actual scene. 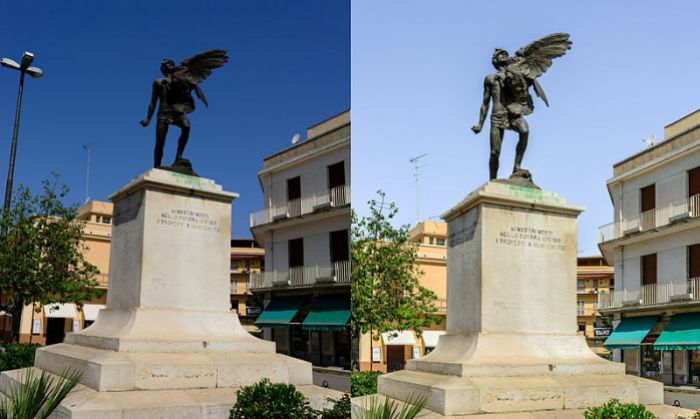 These mean unnatural or modified photos that tend to deceive or mislead. There is nothing wrong with image processing or enhancement when used properly. Taking selfies with “beautifying” filters cannot be considered offensive. However, it’s a different issue using image editing tools for deceitful viral marketing campaigns, false photographic evidence for citizen journalism, or for photo contests. Checking for the EXIF data or metadata. Photos usually come with their respective metadata. Even photos that have been subjected to some processing still retain some of their metadata. This is the first step in assessing whether or not a photo has already been altered. EXIF data can show what was the last application or software used to save an image. A photo that has gone through Photoshop or other image editing software is most likely altered. Looking for telltale signs of modification. Even the best Photoshop users will still leave editing imperfections. You just have to be very observant to see these. You may not be able to easily spot things so you have to use programs like Photoshop, Paint.net, or other popular image editors to facilitate magnification and the adjustment of levels or curves. You need to magnify images to more clearly see the details. On the other hand, you need level and curve adjustment to easily spot the imperfections. Often, the layers used to burn, dodge, or smudge images cannot be completely concealed or blended into the image. That’s why when you adjust the levels or curves, they easily stand out. However, it is also possible to use software or applications in examining the authenticity of an image. One option is to use the web application Izitru.com. With (web) applications like Izitru.com, you can just let a program do the forensic analysis for you. Determining the authenticity of a photo can become easier—supposedly easier. Through this web-based tool, you simply upload the image you want to be examined. The application performs a quick analysis and displays a quick assessment. Unfortunately, what Izitru.com is doing is very conservative. It essentially flags almost every photo with a “yellow note” for the mere fact that it has been saved by another application. It does not differentiate a simple brightness or contrast adjustment from a more advanced enhancement or modification job. Even a mere crapping or image resizing gets flagged. 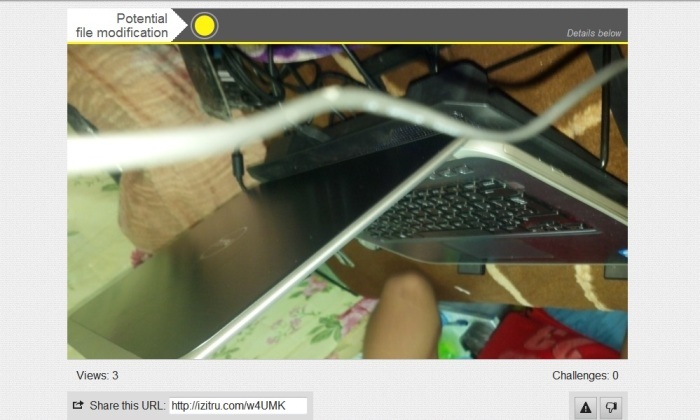 Apparently, Izitru.com tags photos with a “Potential File Modification” mark if they don’t come straight out of a camera. Izitru.com presents information about the camera used to take a photo but there are no other details similar to what can be found in a photo’s EXIF data. This image processing determination web application is very conservative and limited. A similar web service, FotoForensics.com, offers more insights about the image being analyzed but it is similarly imperfect. It still suffers hits and misses. As the title of this post aims to present, the determination of image processing can be easy but the implications and applications are considerably tricky. So what if you get that certificate that your photo passes Izitru.com’s standards for authenticity? It does not really mean anything much. Photo contest organizers don’t use tools like Izitru.com and FotoForensics.com. They have their own methods of analyzing images. 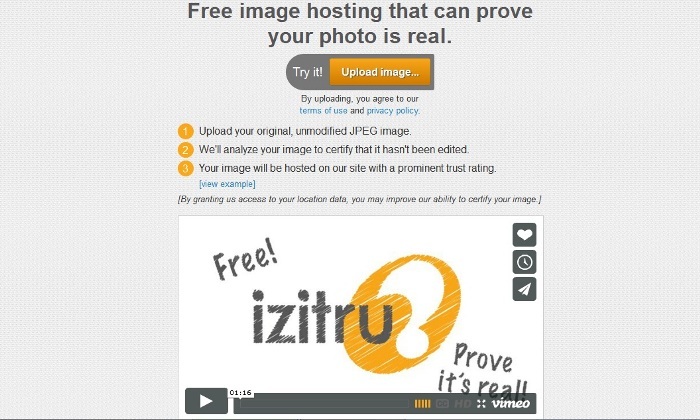 In the case of proving the reliability of a photographic evidence or in instances of citizen journalism, Izitru.com is not really considered as an authoritative voice in determining image authenticity. It’s still not possible to completely take away the human component in the evaluation of processing or modification in images. Software tools may be significantly helpful but the whole process cannot be completely entrusted to them.